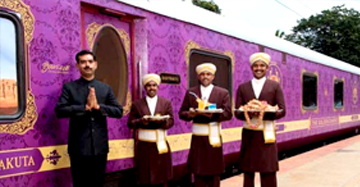 Mountain Trains in India, Toy Trains in India, Toy Train India, Train Toys India . 'A journey is a destination.' This quote by Dan Eldon aptly describes the scenic magic of mountain railways in India. 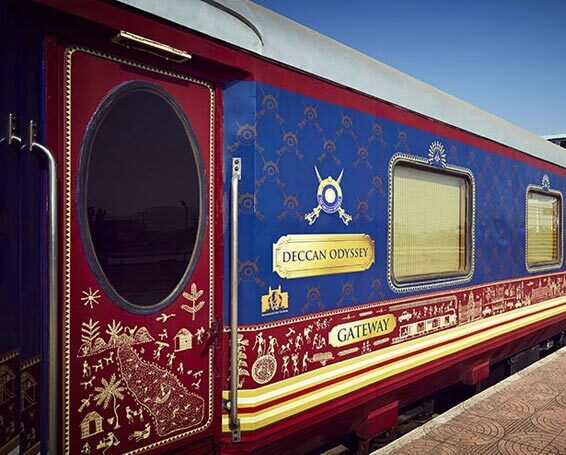 Recognized as the natural heritage site of India worldwide, these little carriages are the marvellous way to trail back in time when train travelling was as exciting as the summer retreats. The great thing about these toy trains is the fact that they still continue to roll on the natural hilly terrains as passenger trains; just like the erstwhile era. 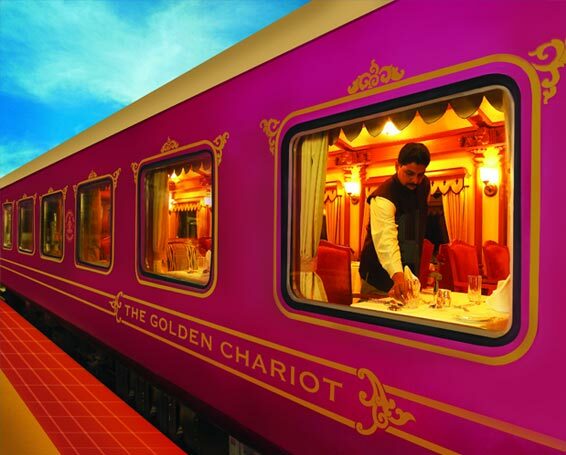 These facets invite passengers from the world over to board the hill trains on the way to reach the hill stations of India. The trains were the only passage through which the British imperialists paid visits to their summer refuge in the hill stations. Even though the technology has been advanced at a skyrocketing pace, still these small toy trains have an unconquerable place in the minds and hearts of the travellers. Boarding the mountain railway is just the beginning of a magical journey. 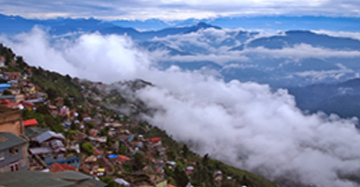 Lined by the mountains and overshadowed with the mesmerizing clouds, this passage becomes an exhilarating excursion which is as beautiful as the destination itself. 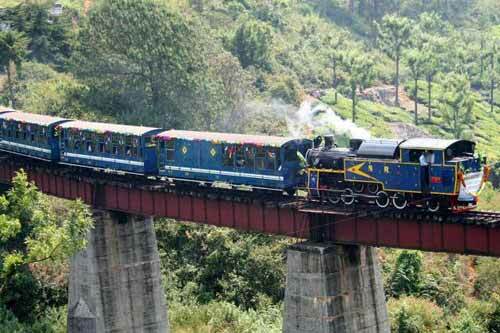 The narrow tracks of these toy trains have been designed in a way that connects the foothills to the hill stations. Words fall short for this dream passage; such is the beauty of this journey. 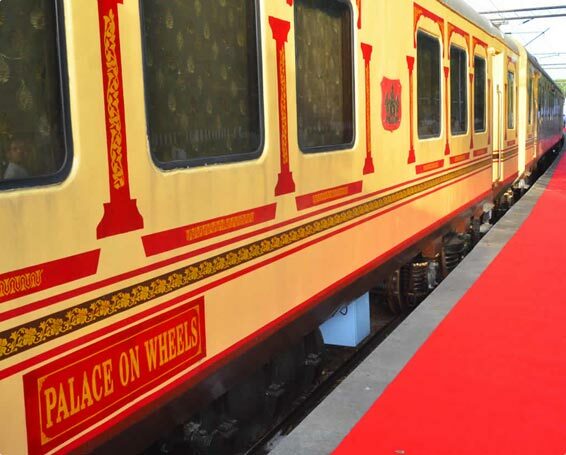 Presently, there are five famous mountain railways that run over different terrains in north, east and south of India. 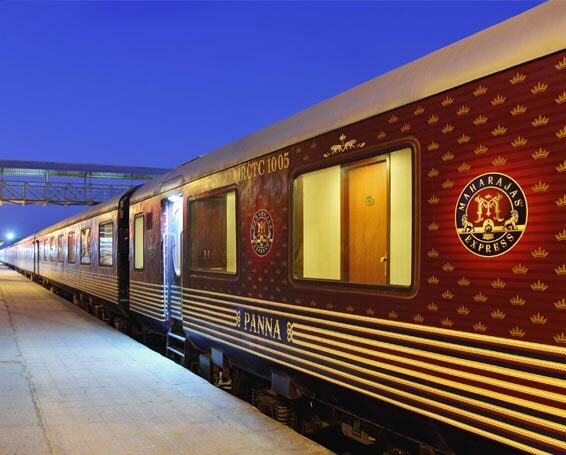 Out of these, three routes are recognized as world heritage site under Mountain Railways of India. 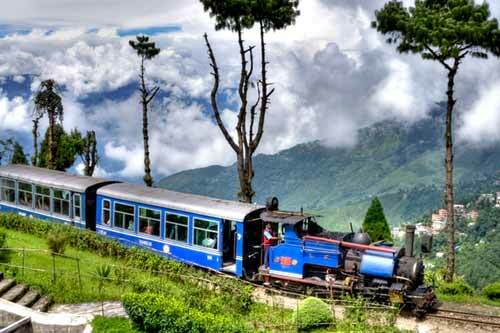 They are Darjeeling Himalayan Railway, Kalka Shimla Railway and Nilgiri Mountain Railway. 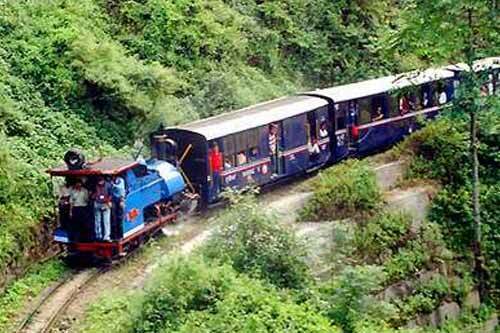 The other hill trains snaking on to the hilly terrains are Kangra Valley Railway and Matheran Light Railway. These exclusive trains usually run on a narrow gauge. Unlike other fast trains, these toy trains chug slowly, allowing passengers to soak the beauty of the serene mountain regions. These small trains, as per their names accommodate only a limited number of persons. 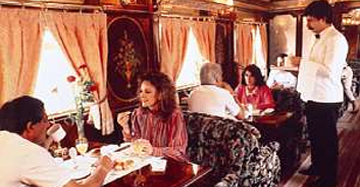 But the excitement of rolling back in time on the narrow terrains exceeds than the one experienced in a usual train. 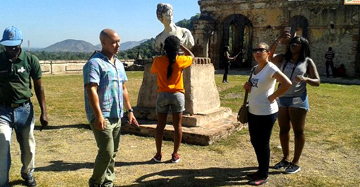 Famous as a tunnel train, this passage stretches along the narrow track through more than 100 tunnels. 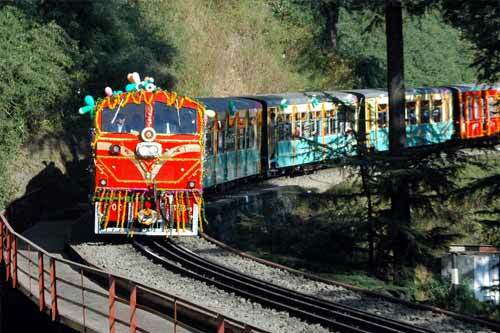 This beautiful toy train railway is the highlight to visit Nilgiri hills and picturesque settlement of Ooty. This mountain train runs on the Mumbai-Pune route and offers panoramic views on the way to Matheran.